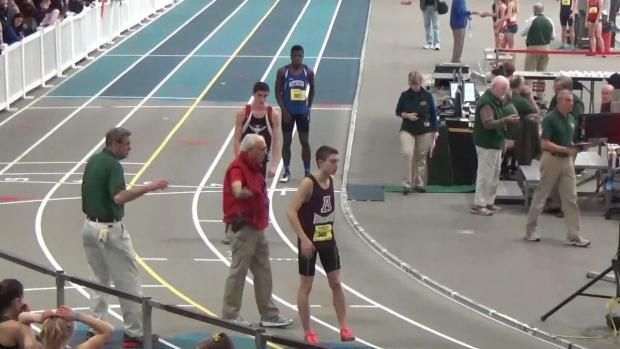 If your a Track and Field fan you had to tip your hat for of one of the States best Distance runners of All Time. 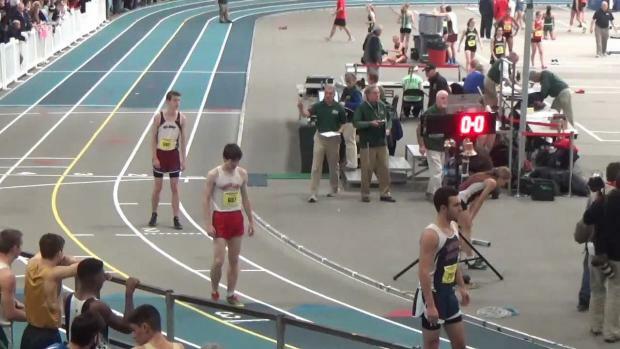 Thomas Ratcliffe certainly put on a show for the packed Reggie Lewis Center at yesterdays MIAA All State meet finals. 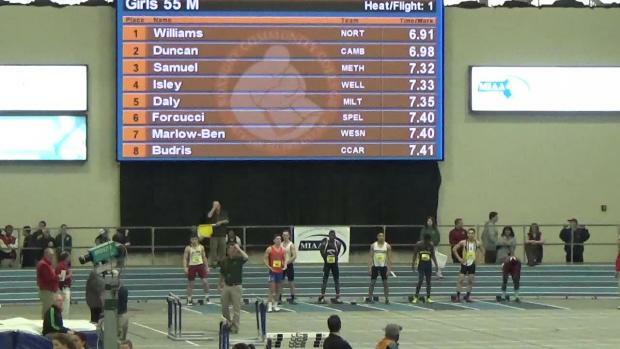 The "Duncan vs Williams" showdown was one of the best and most dramatic dashes ever. 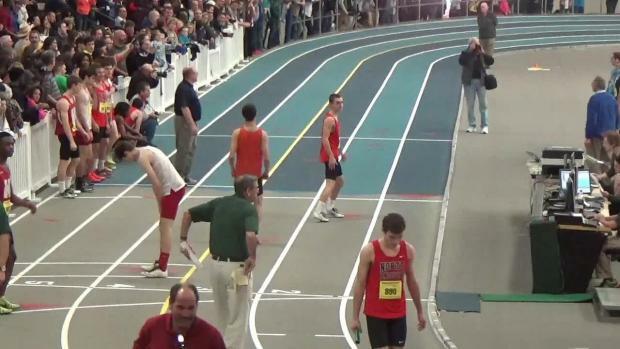 A battle that certainly lived up to the "Pre Race" hype. 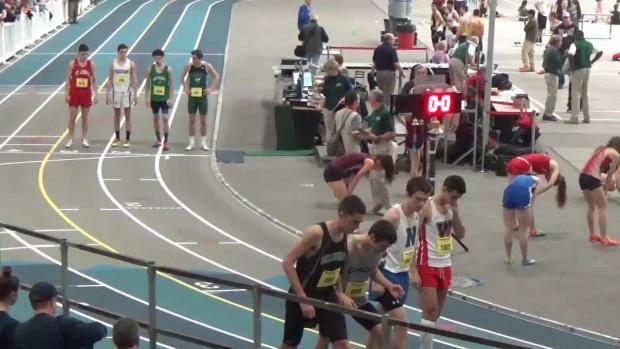 The All State Finals are this weekend, checkout who made it to the big dance. 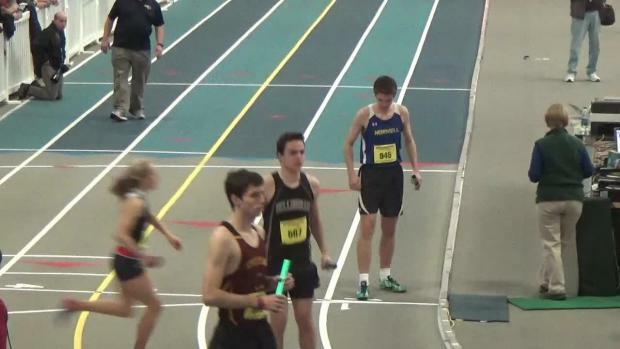 The MIAA All State Meet is next weekend, and here is the Performance List. 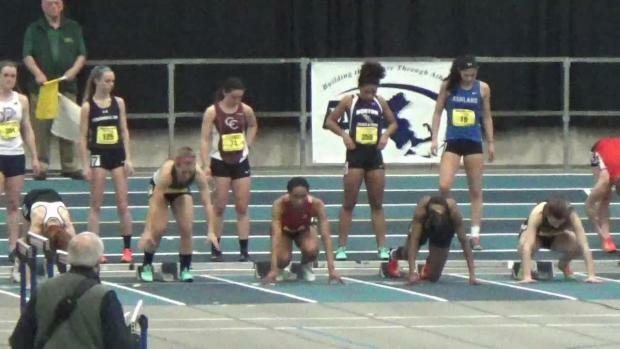 The MIAA All State Meet Central Page. 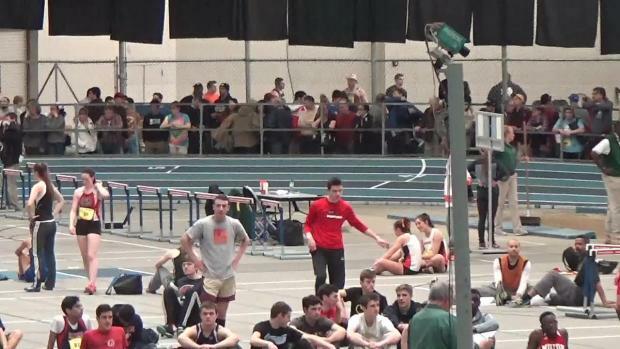 Check out all your needs for this weekends meet, including all the Past Team Champions. 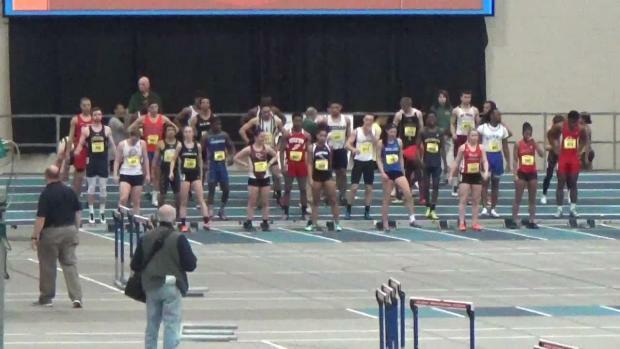 Here are the qualifiers for next weeks All State Finals. 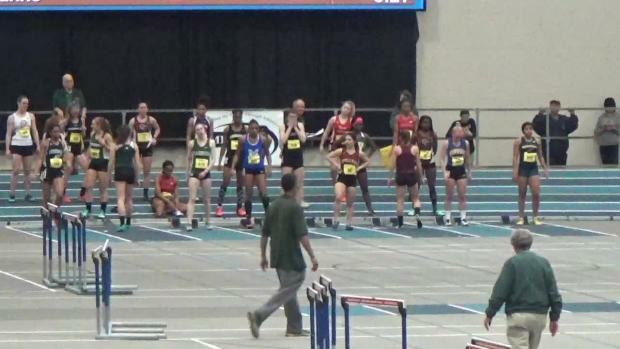 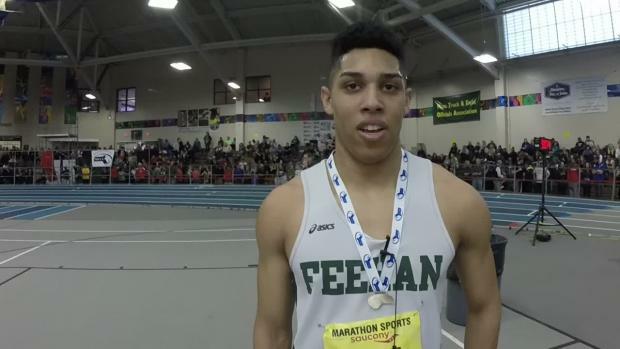 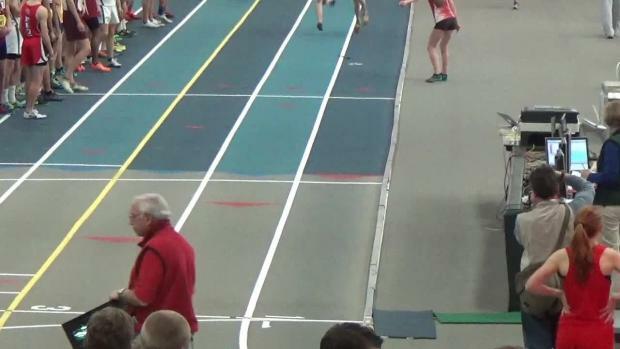 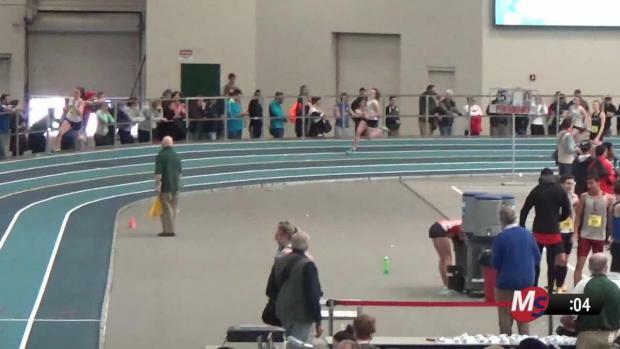 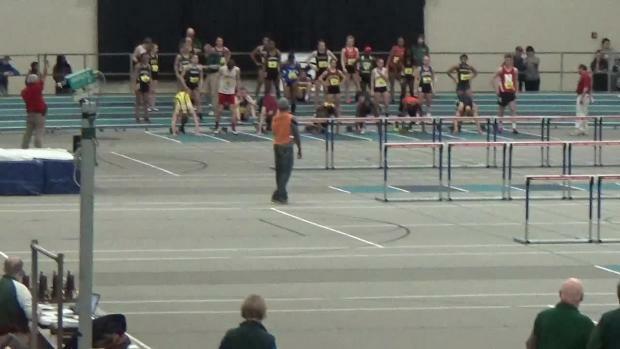 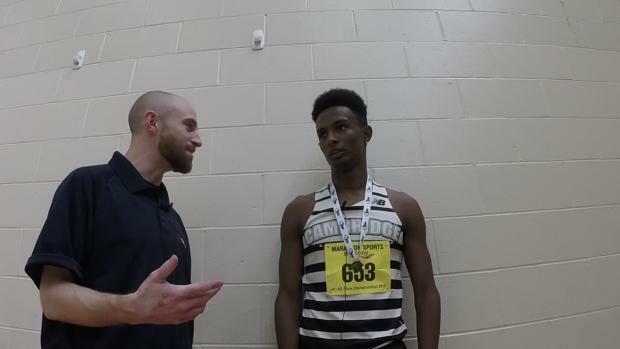 Steve Infascelli runs down his top 3 events in this short Girls All State Video preview. 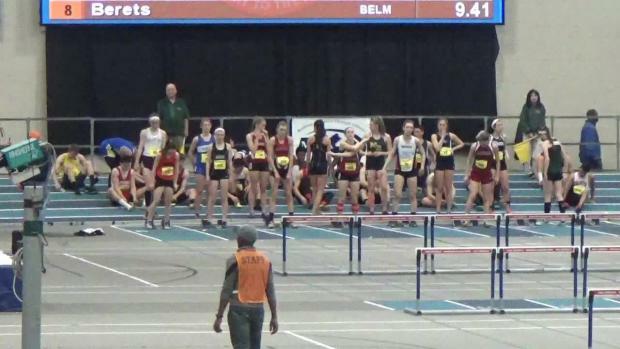 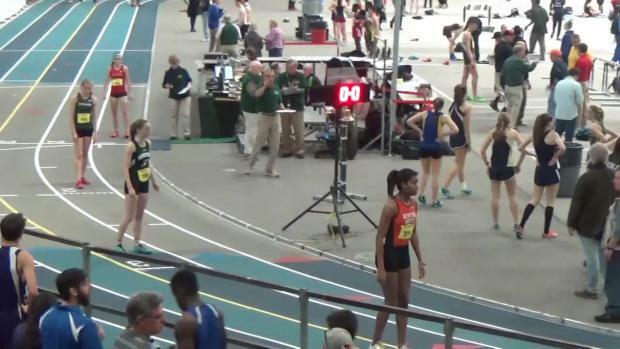 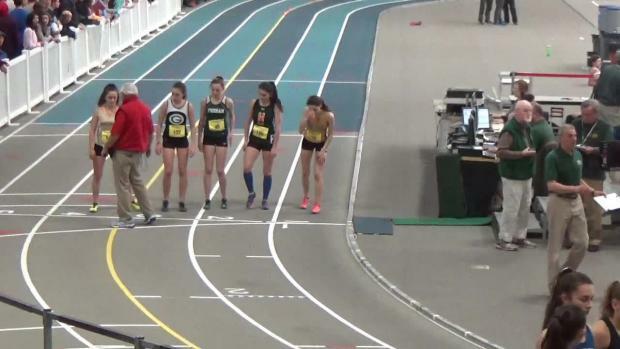 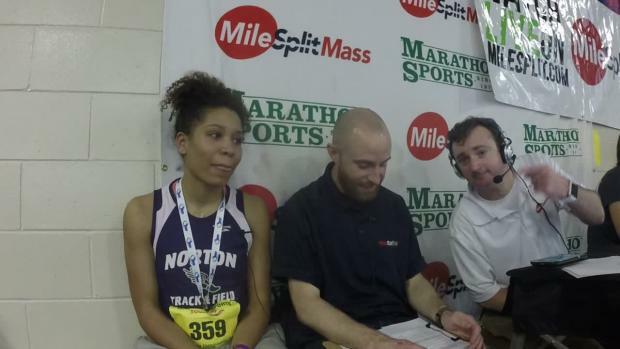 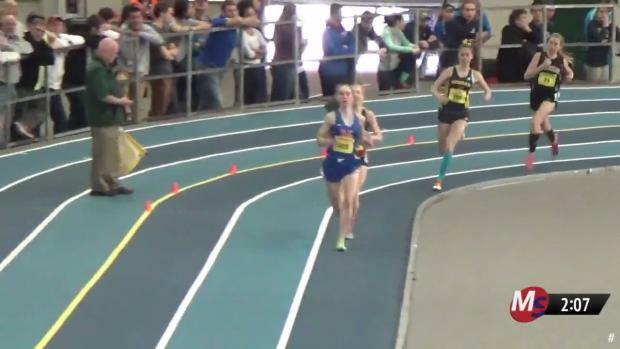 After the video, checkout the Milesplitmass staff article below previewing all the girls action for this weekends All State Finals at Reggie Lewis Center. 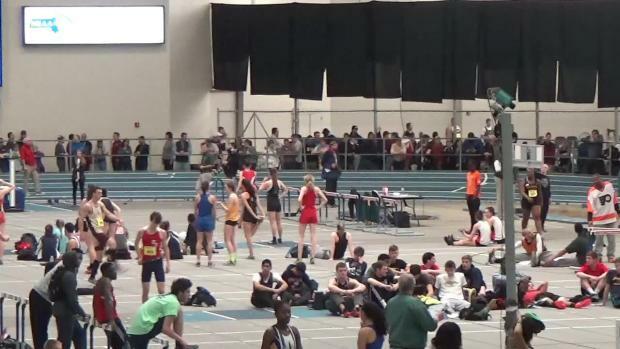 Find out exactly when to tune in live to see the best in the nation on the track! 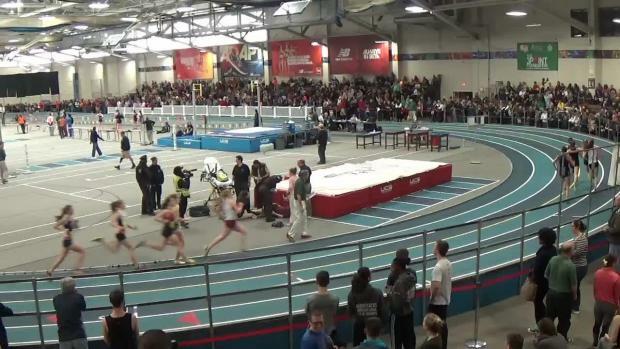 Massachusetts Track & Field fans are in for a spectacular meet tomorrow at Reggie Lewis Center in Boston. 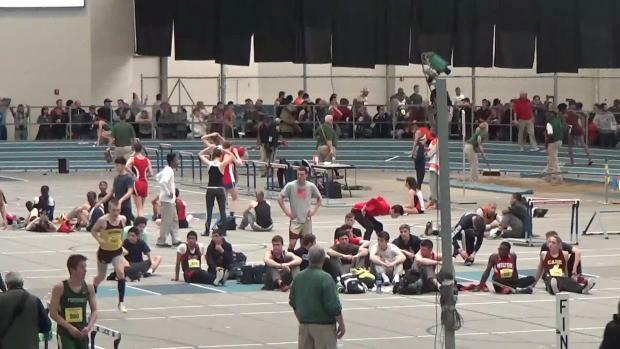 The meet is going to offer not only great races, but several All State Meet Records just might fall. 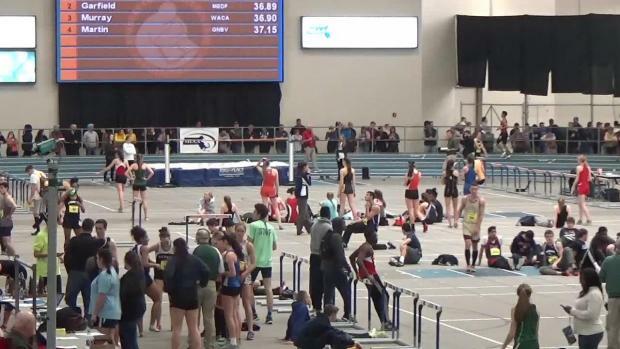 Here's a look at some of the potential records that might tumble down. 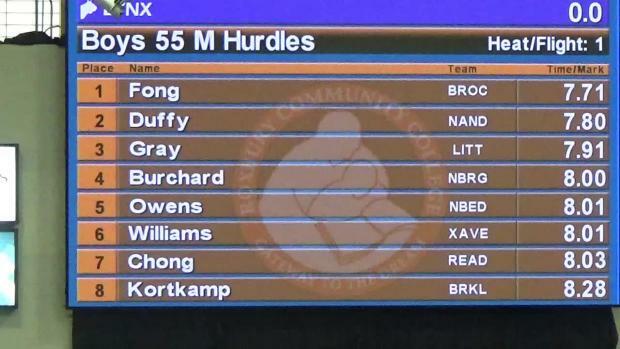 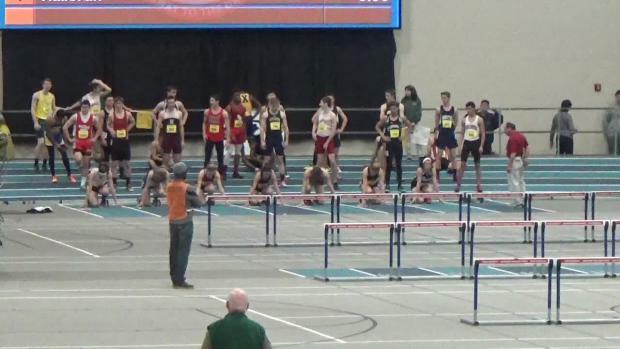 Some of the best indoor track athletes in the nation set to compete! 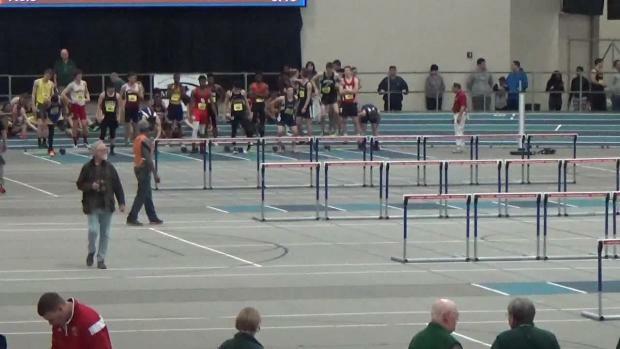 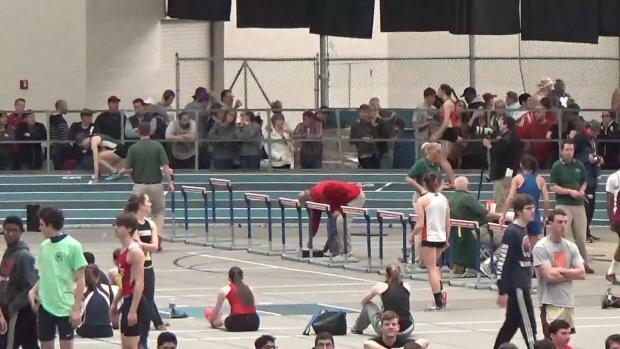 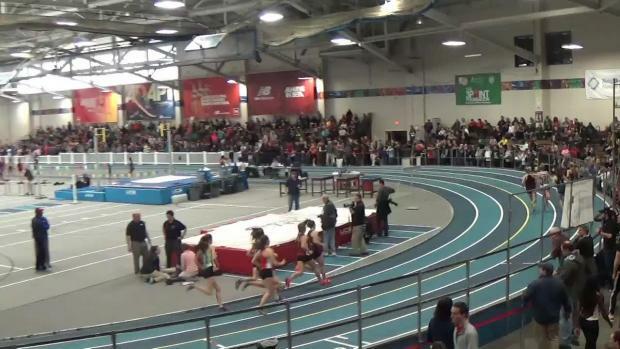 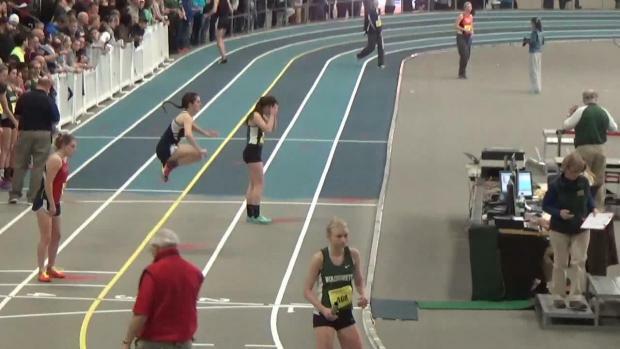 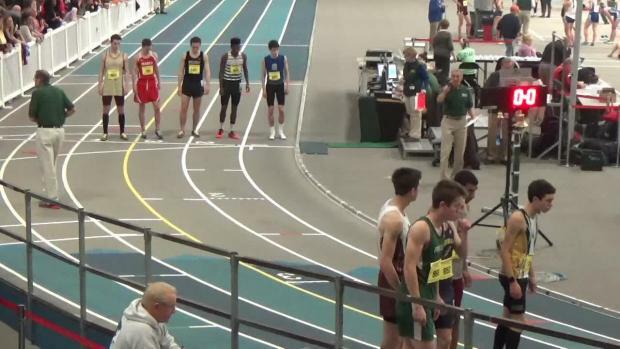 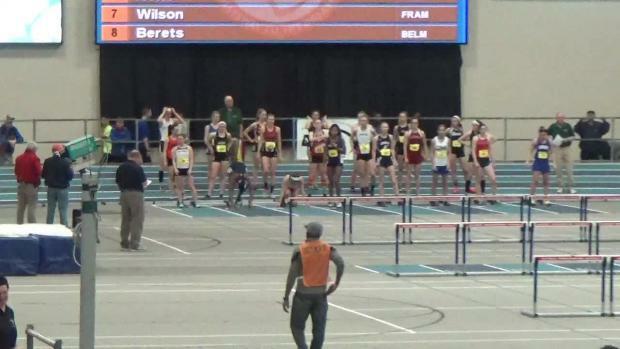 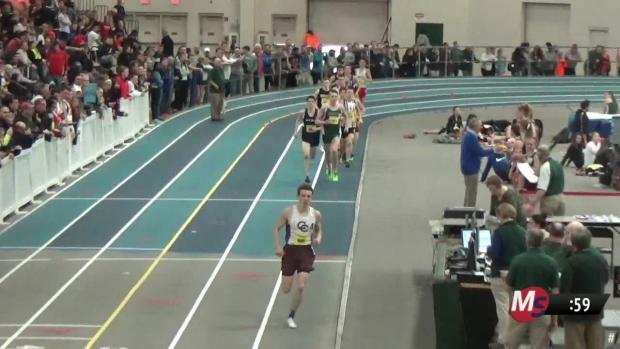 The stacked Mass state meet kicks off live on MileSplit at 9:30am EST! 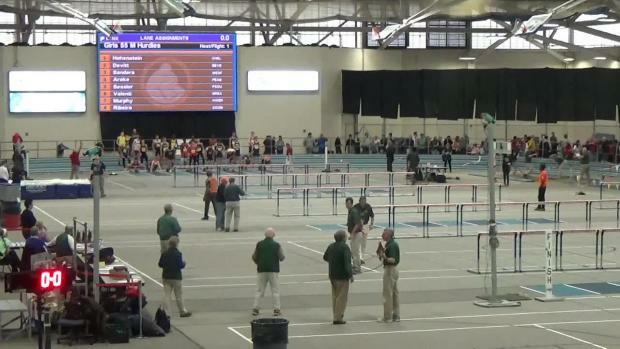 Watch the MIAA All State Meet LIVE on MileSplit starting at 9:30 AM. 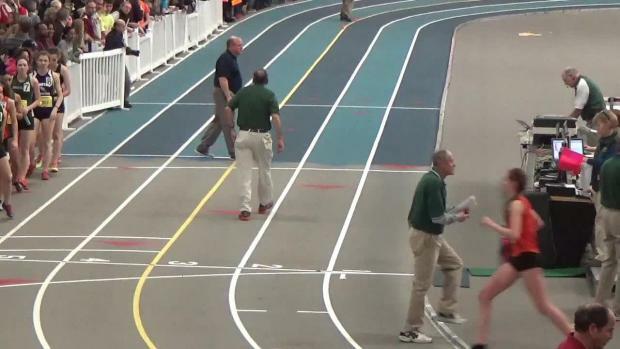 Live results throughout the MIAA All State Meet. 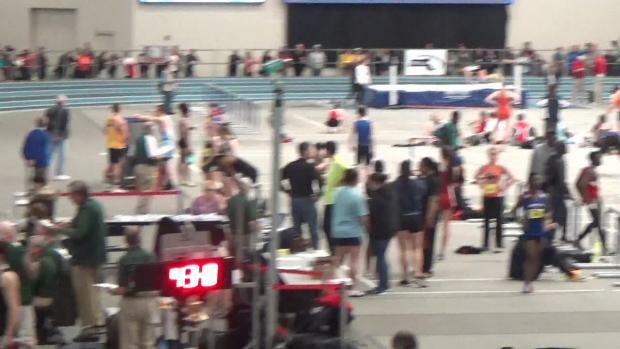 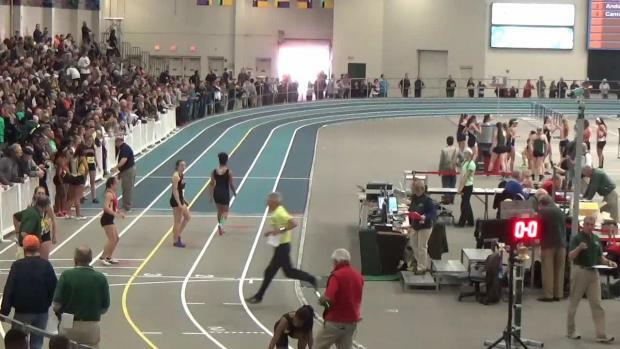 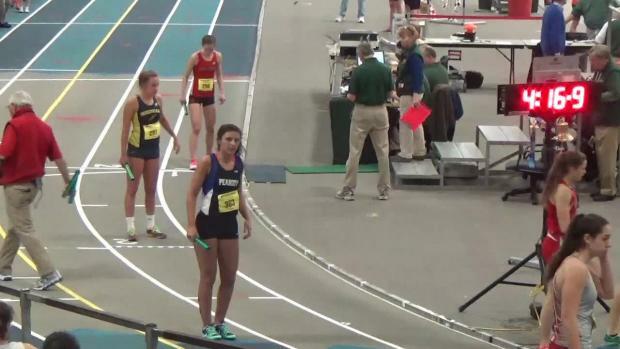 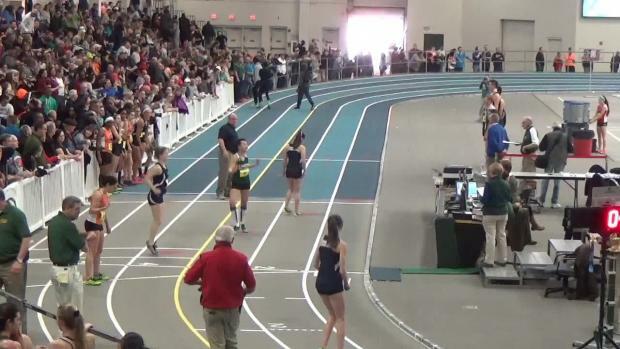 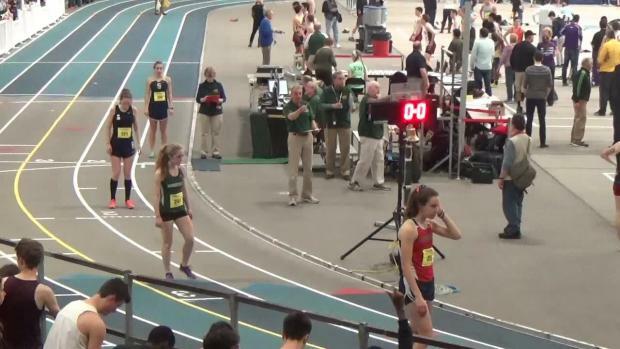 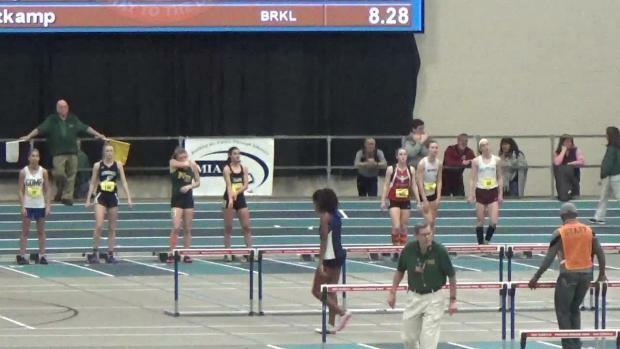 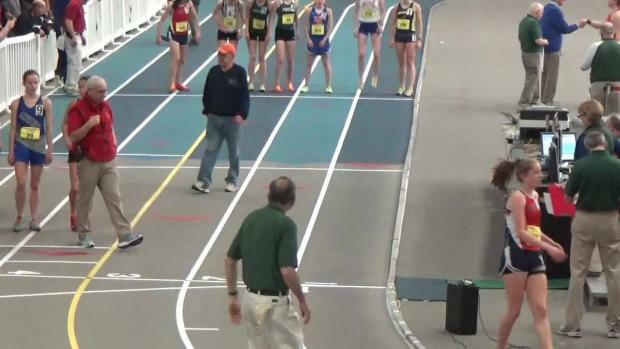 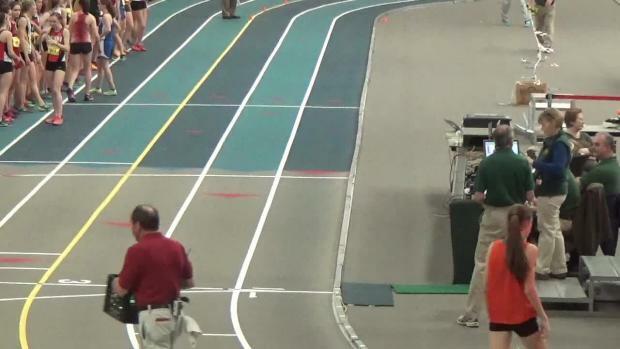 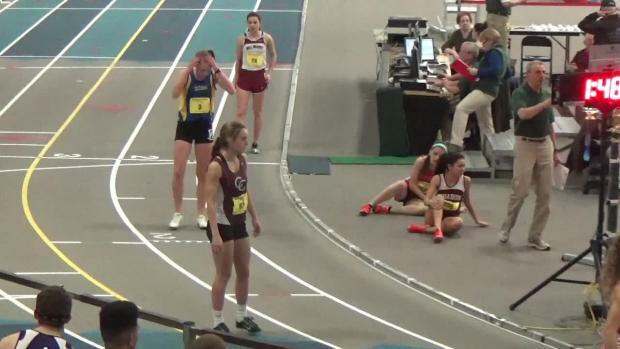 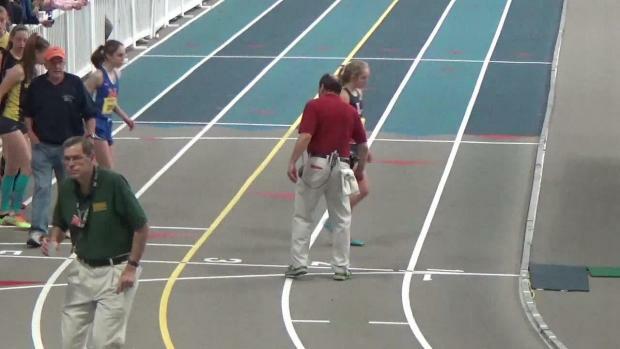 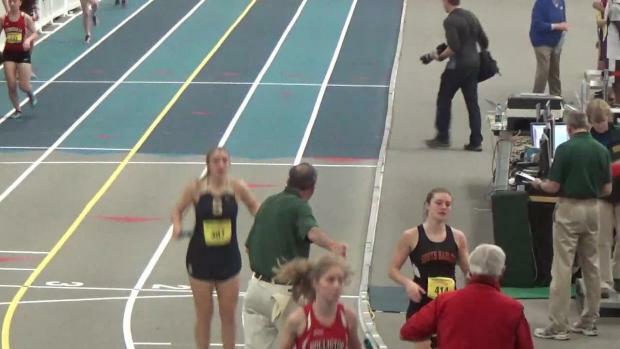 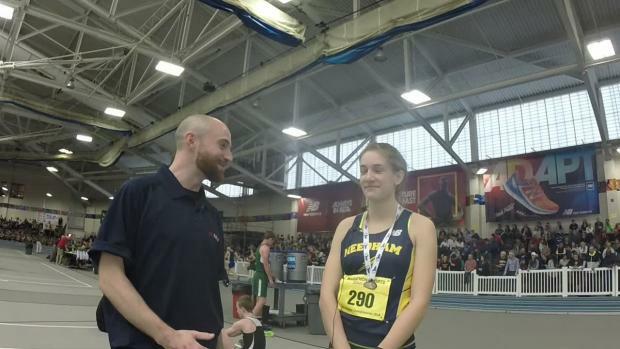 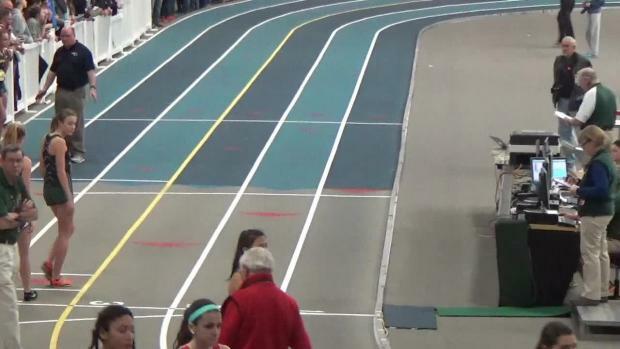 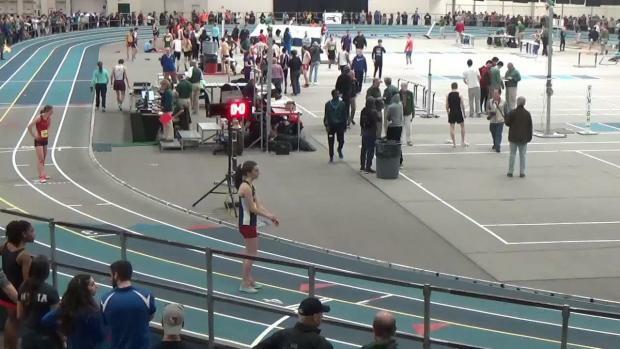 Watch archived race videos from the live stream of MIAA All State Meet. 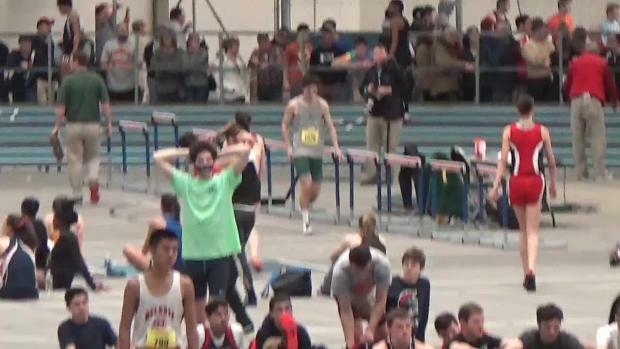 Uploading on-site! 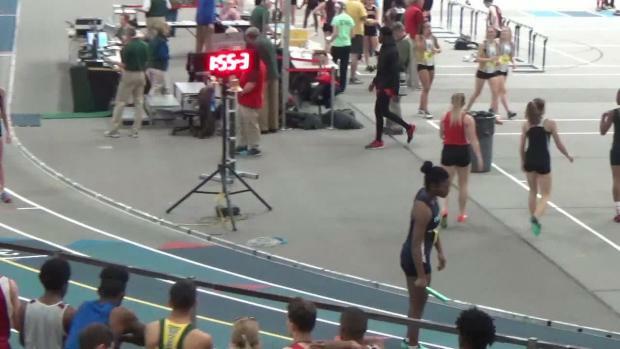 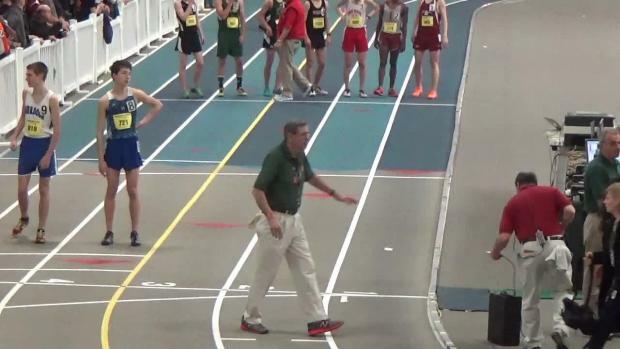 Re-watch all the races from MileSplit's live stream of the 2016 MIAA All State Meet. 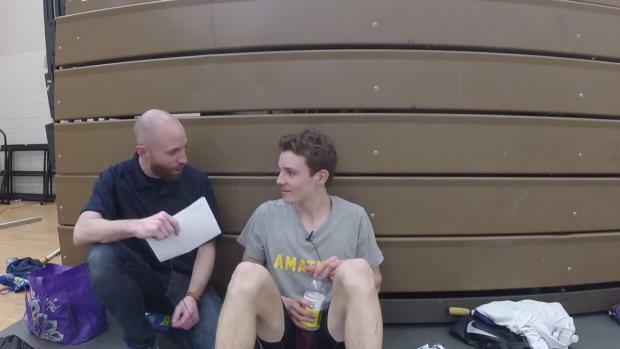 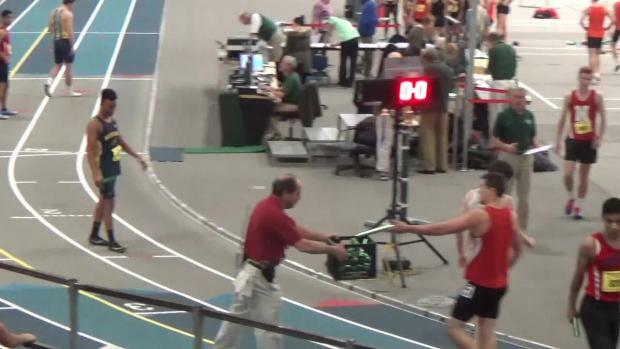 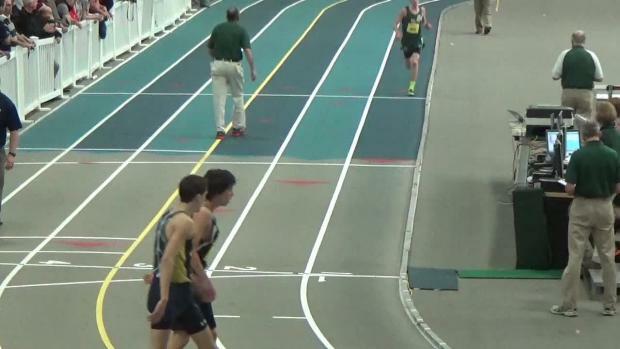 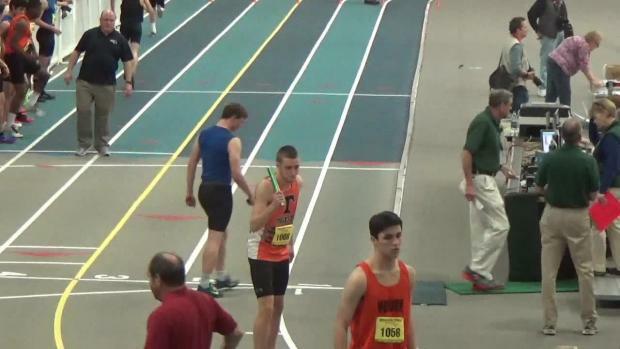 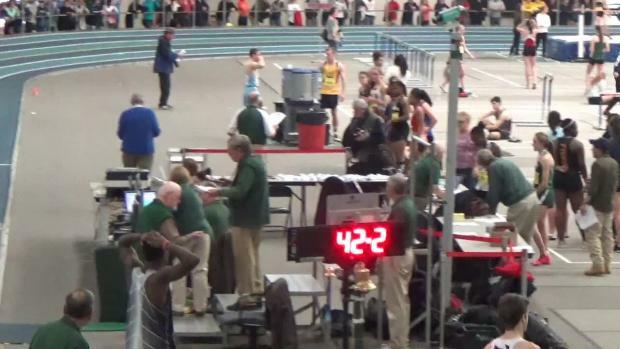 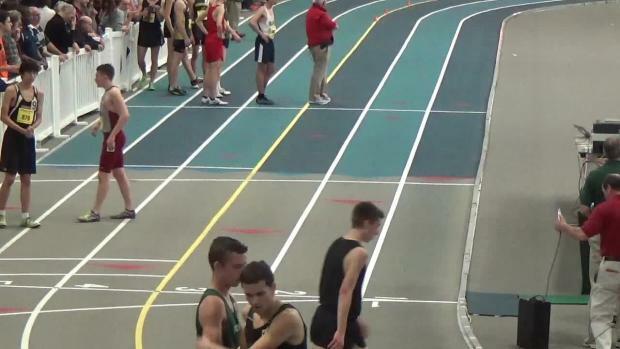 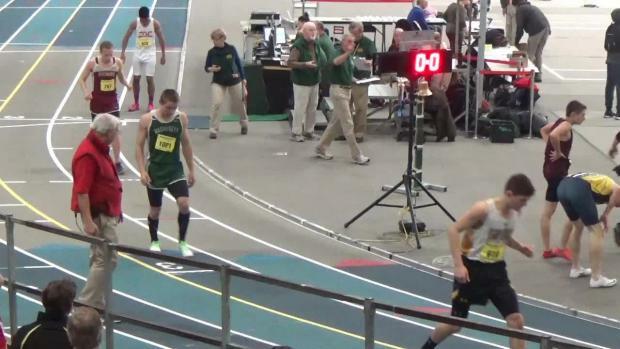 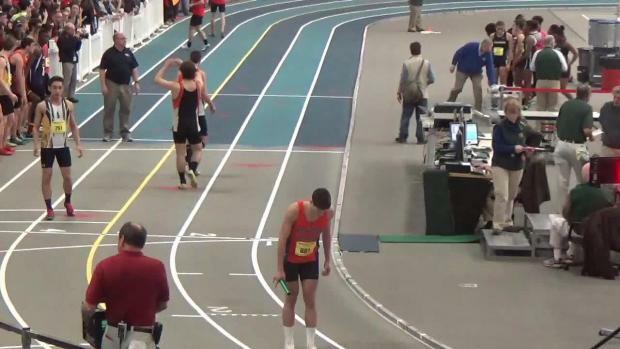 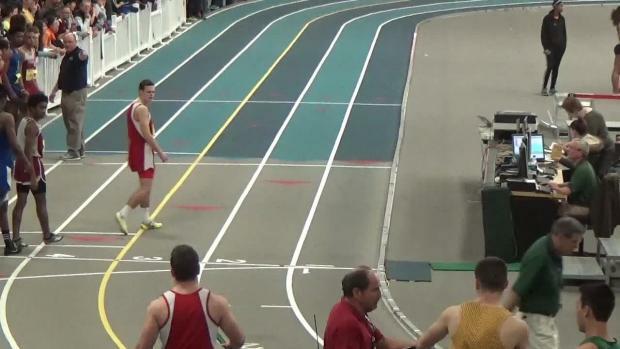 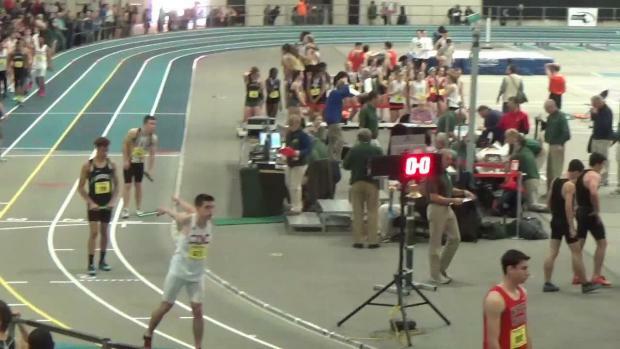 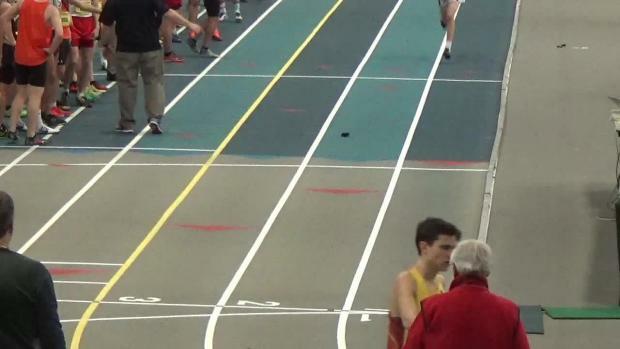 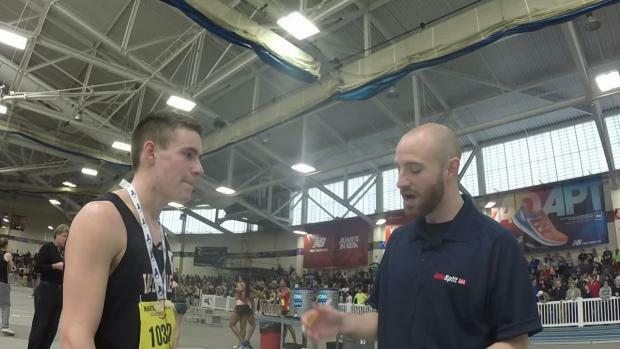 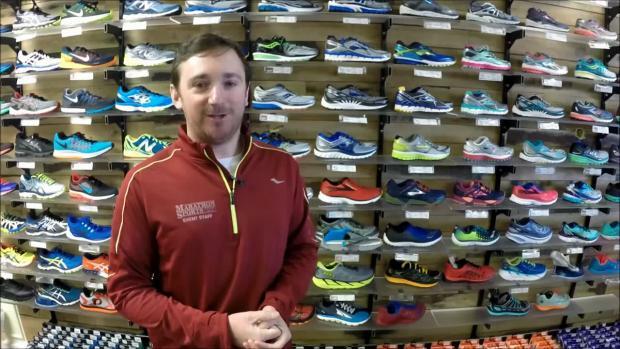 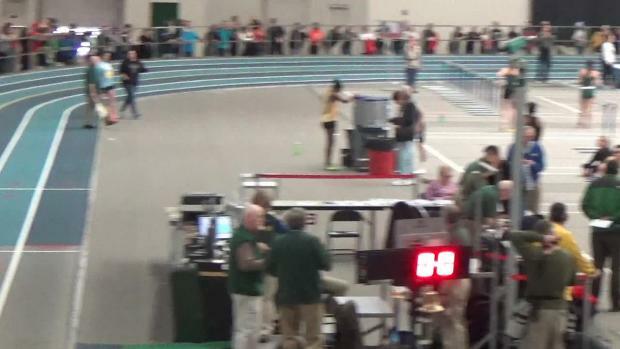 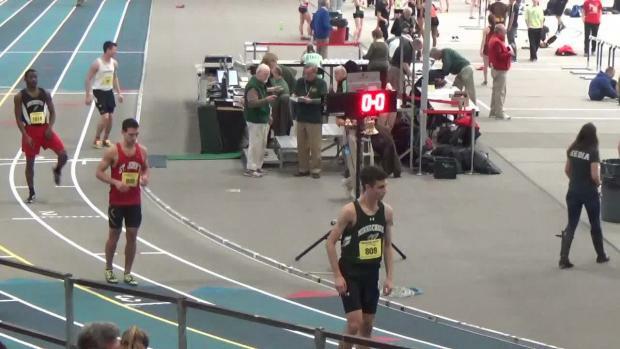 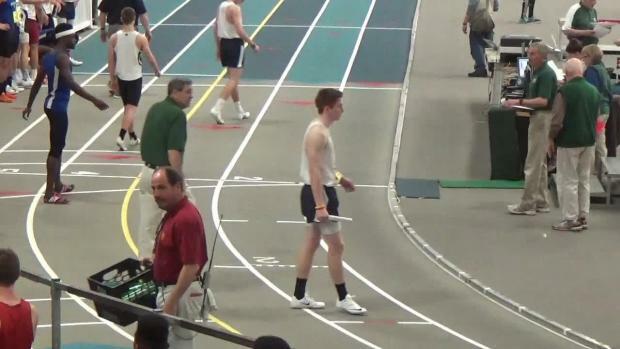 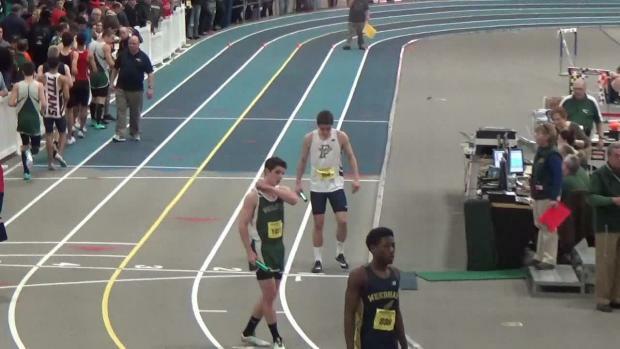 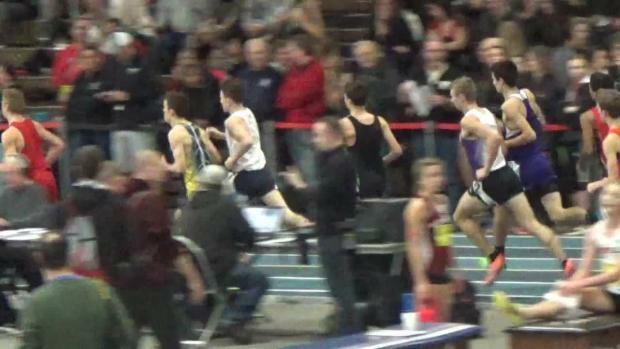 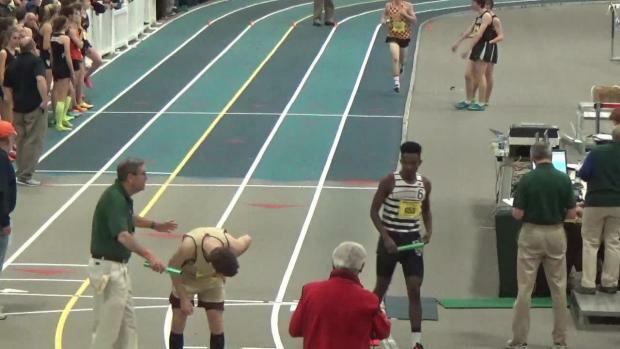 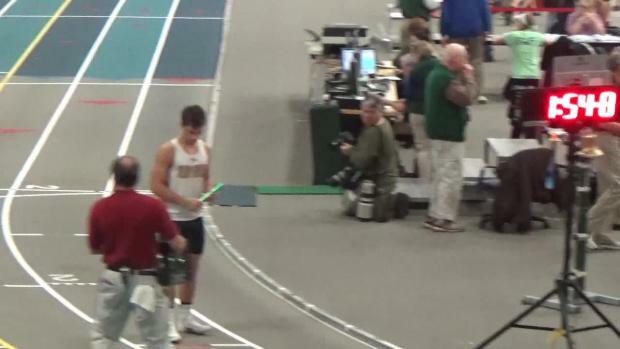 Watch Thomas Ratcliffe's 4:06.92 record run in the mile at the MIAA All State Meet on Saturday!